Flowers can also become dirty, especially if they are low to the ground. A few small pieces of dirt isn’t much to be worried about--it’s nothing that cloning can’t take care of--but too much dirt, and it becomes difficult to get a strong image. While this bleeding heart photograph may seem chaotic, it’s not particularly messy--there is a clear point of focus (the flower) that is not dominated by the background. Big Red is a new 4-minute feature about Steven Glynn, a “a quirky photographer with an old-school style.” Glynn shoots tintype photos. I’ve been thinking about photography and personal style and the different ways to teach it. I’m trying to help, share and guide people along their way in finding their unique photographic style. Seeing if I can find that quick fix, that beaten path someone else has already made for us. Sadly over the many years of reflection and research, I’ve found that there is no blue pill. Coming to terms with this, I’ve been looking inwards on how I found my own style. I’ve been sharing my experiences and how I came to it in hopes it will help someone else out there, but that is only one aspect of the puzzle. Teaching one person, myself is one thing, but teaching others is another. Taking into consideration that we are all different, we are all unique in our own way with different personalities, religions, political views, sexuality, beliefs, morels, the list could go on till the end of time. What I’m saying is there is no one else like you. You are one in infinity. So my dilemma is if you’re unique and I’m unique, how does one share with the other a way to find their own uniqueness? It’s almost a conundrum or paradox. But here it is, I’ll try my best to share with you how to be unique in your photography work. Step one be yourself. Step two… there is no step two. The only way to find your own unique style in photography is to be yourself. Find out and know who you are down to the very last aesthetic and moral grain. I almost wish it wasn’t as simple as this, but it is. The hard part is the slow grind, from the day in and day out. Making minor adjustments and changes to what you like about your work and developing it slowly over time. And that time self-reflecting on your work isn’t a weekend or in one workshop, it’s over a lifetime. Yes, you heard me right, finding your style in some respects takes a lifetime to develop. This is because your style is a reflection of yourself. As an individual, you will slowly change and develop from experiences and interactions with the world around you. These experiences will ever so slightly or drastically change your photographic aesthetic. And through attention, practice and time your own unique style will slowly shin brighter and brighter. There comes a point in time where you will have to stop looking at other peoples work and start looking at your own, and focusing on the things you like and dislike about your process. The hard part and will definitely deter people from being unique is diving deep into self-reflection. Understanding yourself and who you are, what you like, dislike, believe in and are attracted to. Trust in yourself and all the decisions you make, because everything you do, try, and disregard will contribute to finding your style. Once you know yourself and all the positive and negative attributes you can start putting what you know about yourself into your work. I can’t tell you who you are, that’s up to you to determine and figure out. It’s one of the greatest things about being alive, the journey of self-discovery. Take your time, remember it’s the journey, not the destination that makes up our story. What I’m saying is at this very moment, time and self-reflection are the best steps, methods, and magic pill that you can use to find and develop your own style. Because what makes your photographic vision unique… is you. 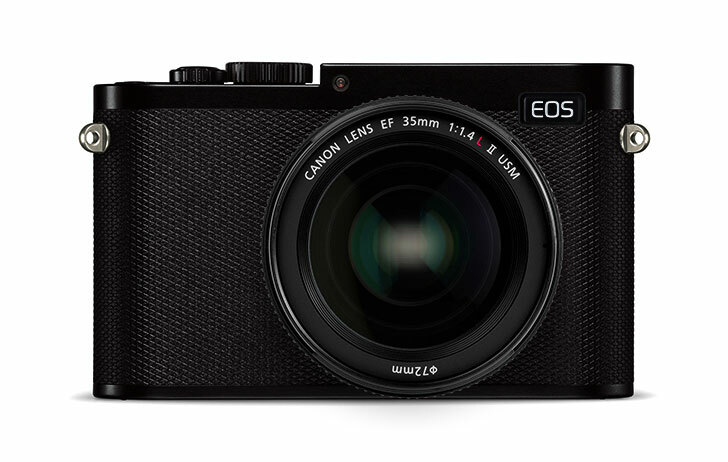 It looks like the K424 is being developed with a 30.4mp sensor, which is the same resolution as the EOS 5D Mark IV. We don’t know if the image sensors are identical at this time. 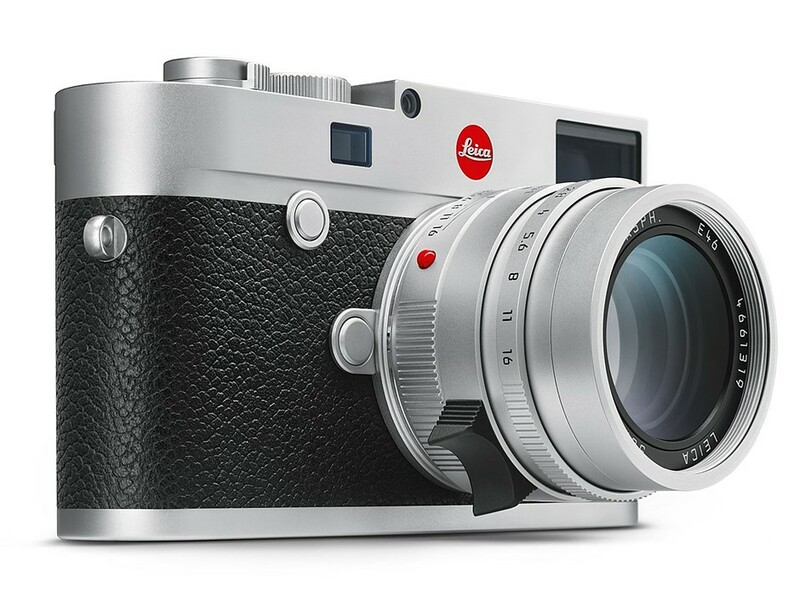 We also cannot confirm with absolute certainty which DSLRs the K436 and K437 are. Though there are a lot of assumptions and logical guesses as to what these cameras will turn out to be. From Canon News, a highly detailed patent application from Canon shows how to increase the precision of the velocity sensors inside the camera to increase the accuracy of image stabilization. This patent application shows Canon is improving the shake that happens with motor and mirror movement as well as when the lens is zoomed. 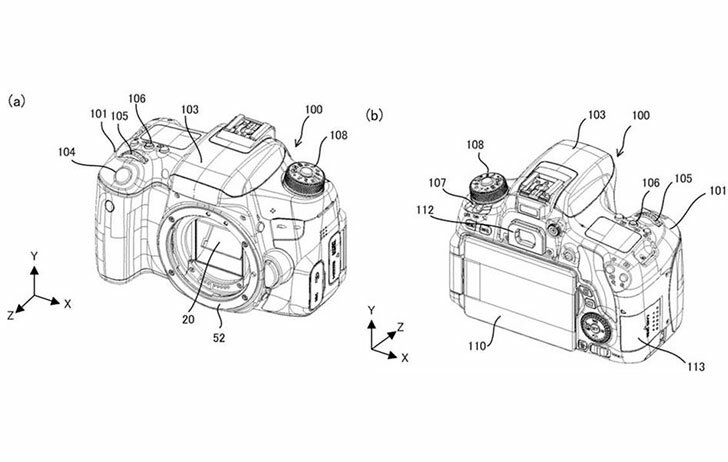 The camera in the patent image looks like a cross between the EOS 77D and EOS 80D as pointed out by Canon News. Want to learn how to create a “flying food” photo without actually making food travel through the air? Food photographer Skyler Burt of We Eat Together made this 5.5-minute tutorial on one way to freeze time and space. Levitating food is often seen in advertisements, allowing the viewer to see the individual ingredients of things like sandwiches and burgers. For his food support, Burt uses two light stands and 24-gauge steel wire. You’ll need to shoot three versions of the scene: one with the wires and food in it, one with just the person holding the plate, and one with only the background. You can find more of Burt’s photography tutorials on his YouTube channel, We Eat Together.